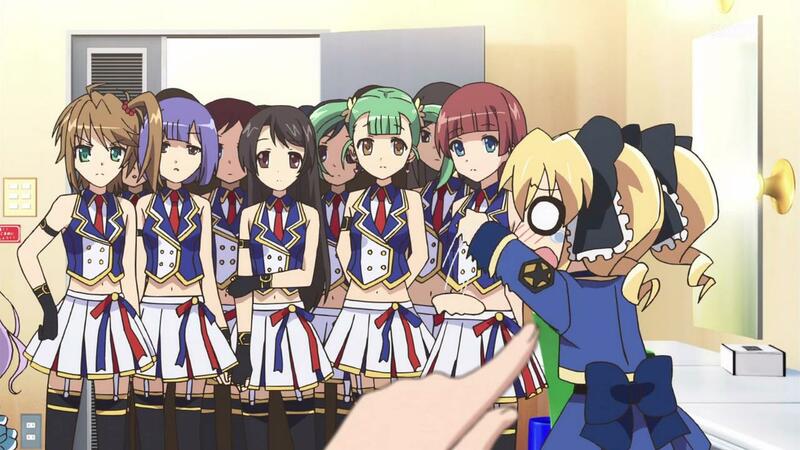 Tantei Kageki Milky Holmes TD annouced! You know the drill folks! 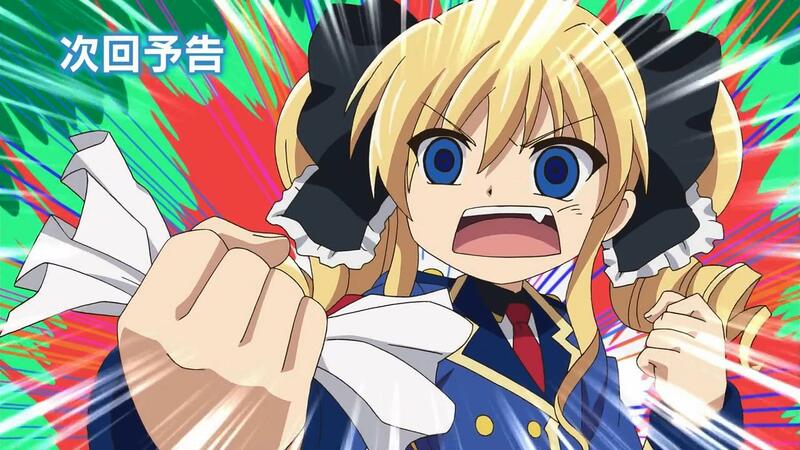 So, we are getting more Milky Holmes this coming January 2015. It seems this is the 4th series in the franchise. Now, it looks like there gonna stick with the still serious side of the Milky Holmes from what we read so far. Who knows though, we might get our crazy antics dunderhead girls back as well. It also looks like we might have songs in this series from looking at the logo in the series. Like to know what TD stands for though….What we do know is this from our distro god…. If there airing two episodes like that, it might be short episodes like last season again. Not sure but I feel that is what we are getting again. 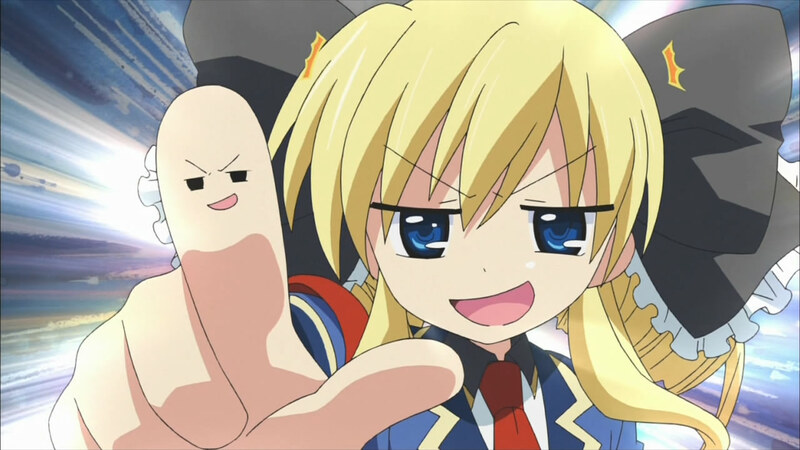 Anyways rejoice, more Milky Holmes to satisfied the fans. Were looking forward to it. Two episodes are out. When will you start the subbing? ETA please, if possible. The only drills we know are kokoro-chan’s ! 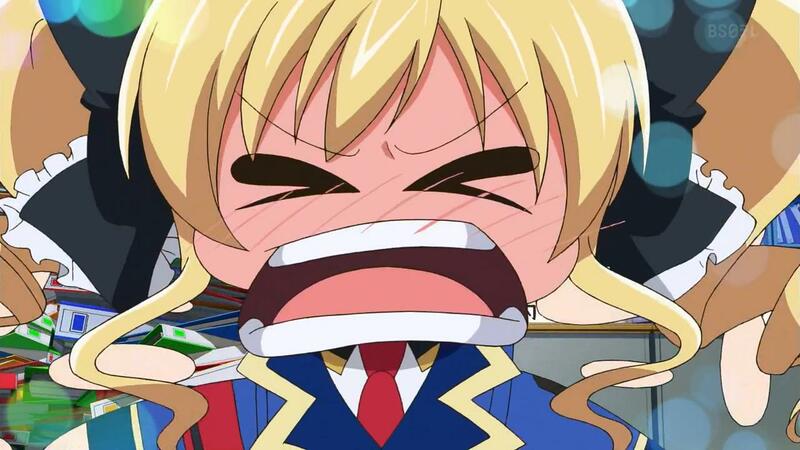 Next post Pretty Rhythm Dear My Future Episode 34 Released!